Game Workers Unite has officially announced its UK branch on Friday, making it the first and only trade union solely dedicated to workers in the games industry and defending the rights. 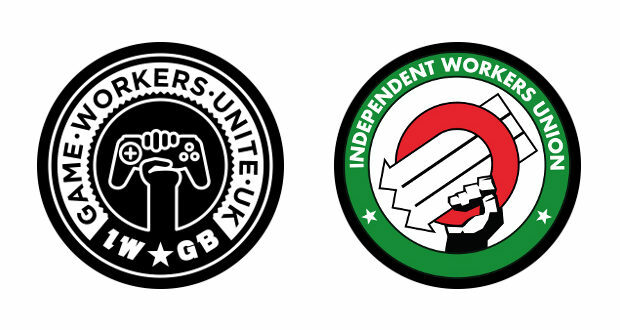 Game Workers Unite UK is a branch of the Independent Workers Union of Great Britain (IWGB) but will operate independently and will be led by workers (not employers). It is affiliated to Game Workers Unite, a grassroots organisation that works on a global scale. Those who are interested in joining can do so on this page, with membership fees starting at £8 per month. To learn more about Game Workers Unite UK, you can head to the union’s FAQ. We touched upon the creation of Game Workers Unite UK in a recent investigation about how trade unions were increasingly under discussion as a solution as crunch continues to be the bugbear of working conditions in the games industry. Click here to read it.